Prospective students are being invited to an Open Evening to get a glimpse of what our Sixth Form has to offer. The Sixth Form Open Evening will take place from 5.30pm-8pm on November 14th. Visitors will get the chance to speak to current Sixth Form students and tutors, whilst taking a tour of the facilities. Kevin Blower, Head of Sixth Form, said: “Making your decision about Post 16 education is very important. “We are always delighted that so many of our students choose to stay on to study at our Sixth Form and we are hosting this Open Evening so that they and other students can get a feel of what we offer. 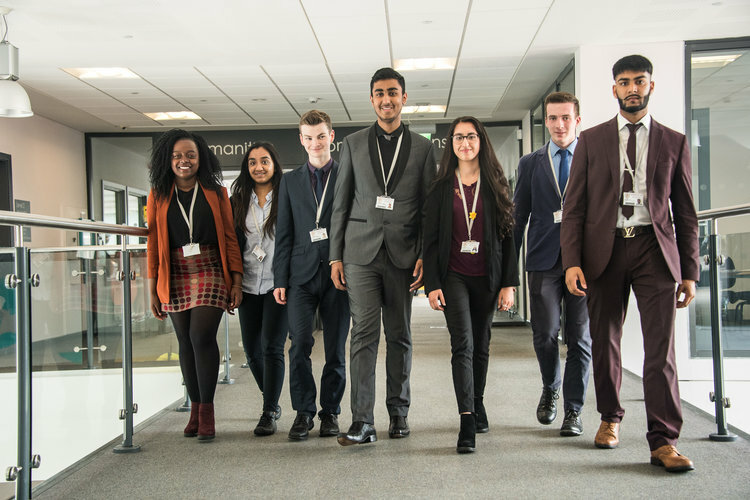 “Highfields Sixth Form has a reputation for providing high quality teaching and learning. 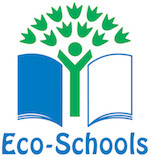 Our ethos is about having high expectations within a supportive and friendly environment. 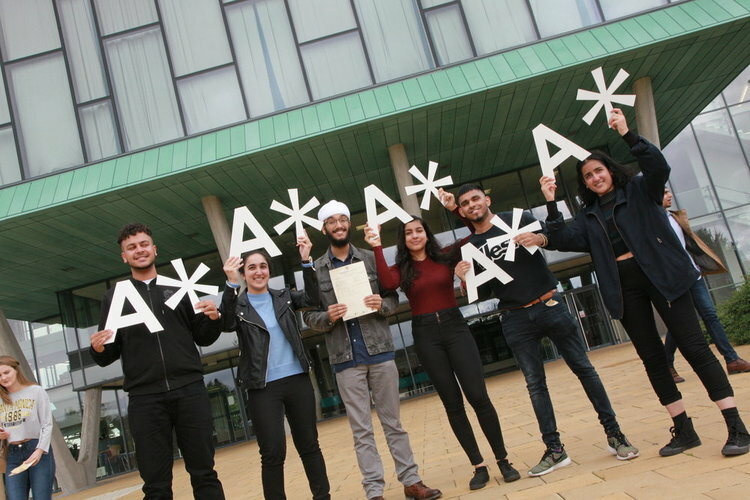 “We believe that every student can excel on courses that are appropriate to them and this is reflected in the extensive range of A-level and BTEC courses we offer. During their last visit, Ofsted inspectors praised Highfields’ Sixth Form, commenting on students’ good progress, the quality of teaching and strong curriculum which ensures that ‘students’ progression to internationally-renowned universities or high quality work based training is possible’. The Open Evening is being held after our Sixth Form celebrated positive AS and A-level results. Students achieved a 99.7% pass rate this year - 78% of them being A*-C grades. Those achieving the top A* and A grades jumped from 18.7% last year to 25.5% this year. Posted on November 9, 2017 by Vicky Nash.